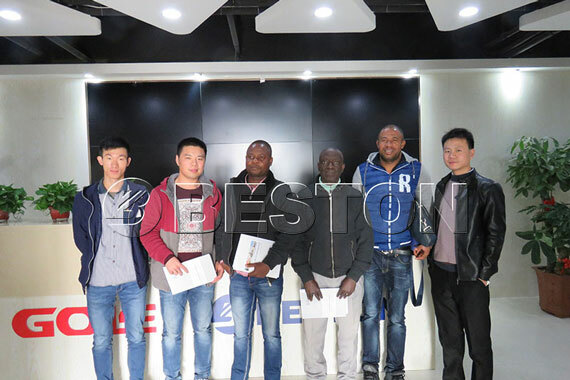 In the middle of this month, Ivory Coast customers came to visit Beston pyrolysis plant and other related equipment. They are interested in investing in the plant to recycle waste tyres and plastics in the local. We are looking forward to cooperating with them and starting a new market. Beston is the best choice for you to start you pyrolysis plant business plan!